Your Rowan County Public Library supports education & the arts. Our service area is rich with many layers of culture, language, and history. We work hard to help create a community that values all of that, and we aren’t alone in that mission; joining us are a broad spectrum of other local organizations dedicated to exploring, curating, and maintaining the identity of Rowan County. We want you to share in what they do as well as what we do! Linked below this page in our menu, you’ll find pages we’ve dedicated to our sister institutions in education and the arts, all based in Morehead or serving the greater Morehead area. These may not be all-inclusive; as we and our community continue to evolve, so will these pages and their contents, so be sure to check back from time to time and see what’s new! 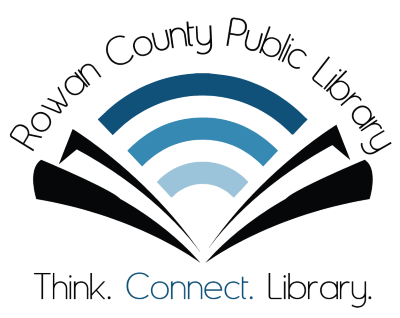 Disclaimer: The Rowan County Public Library claims no legal partnership with, demands upon, or obligation to the entities listed in this section. We have dedicated this portion of our website to the support and promotion of local art- and education-oriented nonprofits out of fellowship and for the enrichment of the community. Organizations and institutions included here have given their consent to be listed in this fashion.